As CMBG3 reported earlier this year, the first California case (Eva Echeverria v. Johnson & Johnson, number BC628228, in the Superior Court of California for Los Angeles County) against Johnson & Johnson regarding allegations of ovarian cancer caused by talcum powder is currently underway. 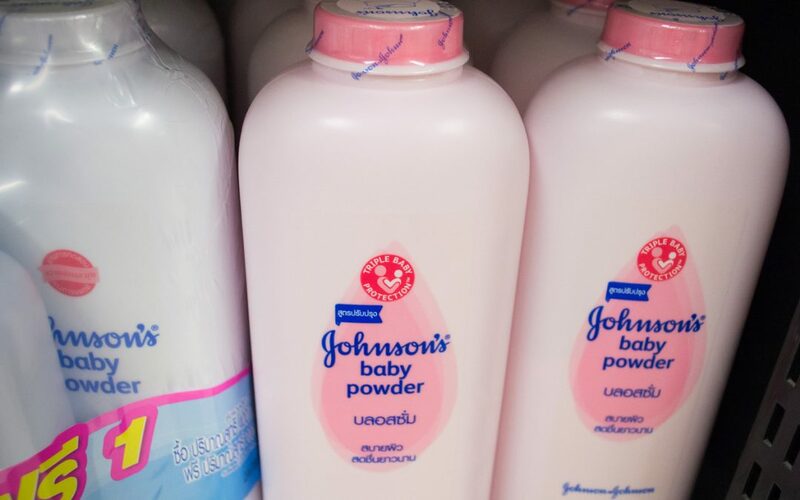 The case involves a woman who claims that she developed ovarian cancer from the use of Johnson & Johnson’s talc-containing Baby Powder and Shower-to-Shower products. Yesterday, after three weeks of testimony and evidence presented to the jury, both sides finished presenting witnesses and rested their cases. The presiding judge informed the jury that they would hear closing arguments today (August 16) and begin deliberating at the close of the arguments. As such, it is anticipated that California will see its first ovarian cancer talc verdict in a matter of days.